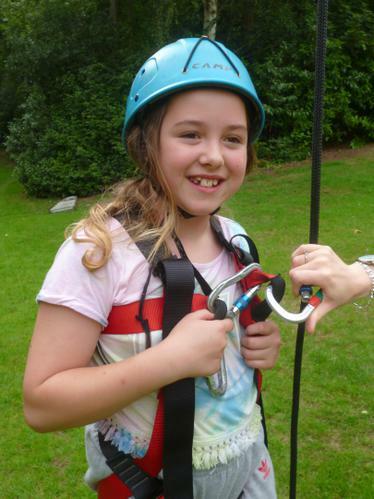 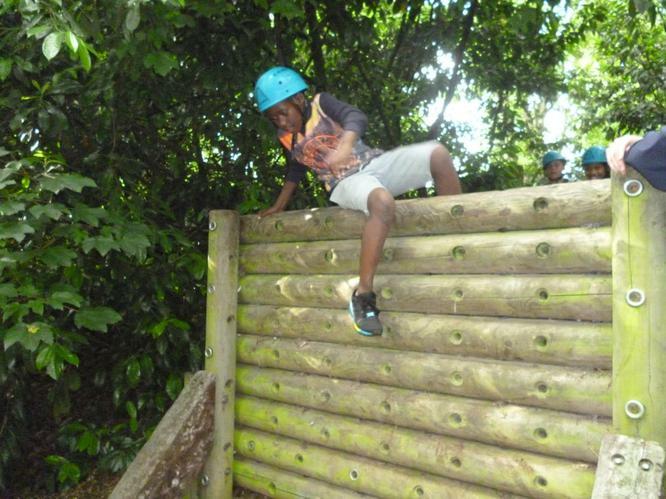 Our Year 5 and Year 6 children love the time they spend on their residential trips and anticipate them eagerly throughout their time at CPS! 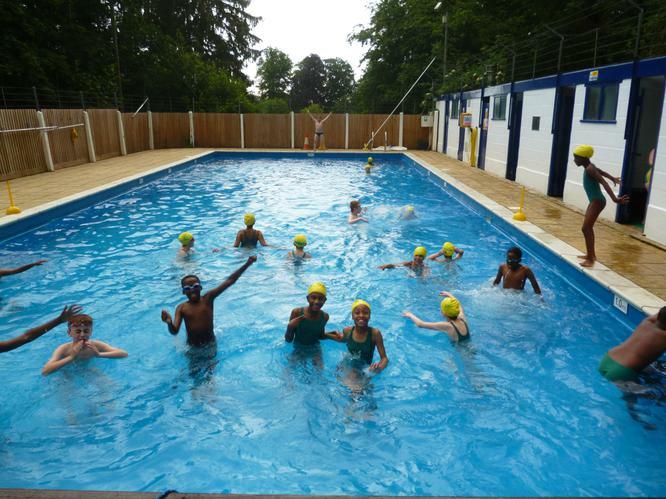 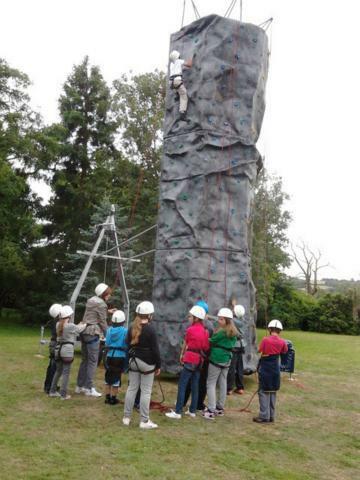 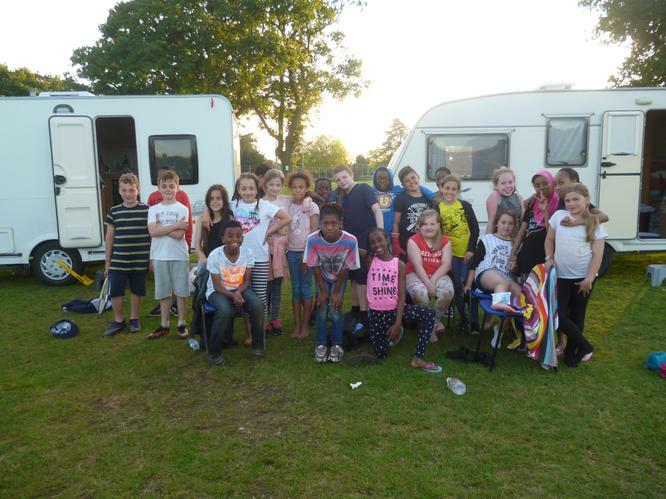 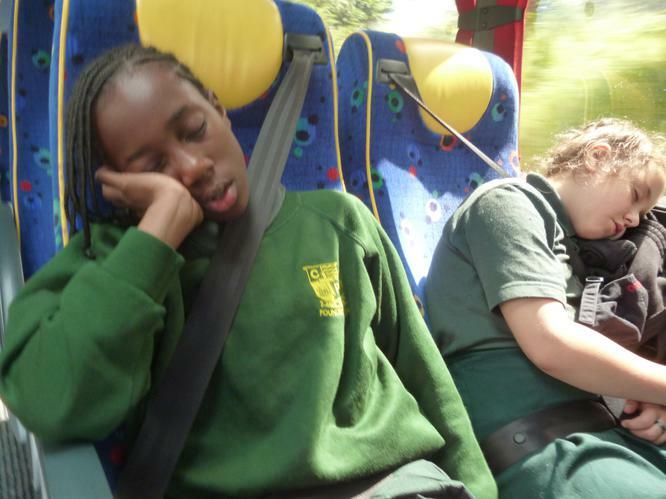 Year 5 spend 4 days camping at Woodbridge School in Suffolk. 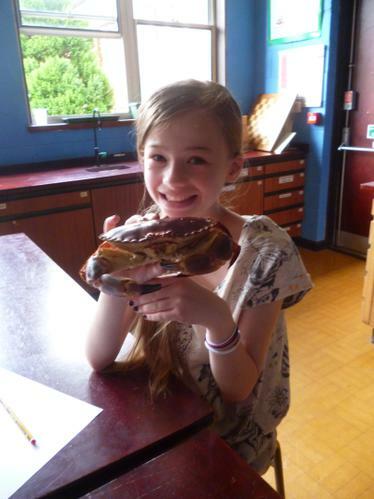 During the week, Year 5 enjoy a visit to Colchester zoo, crabbing, swimming and visiting an Anglo-Saxon burial ground to name but a few activities! 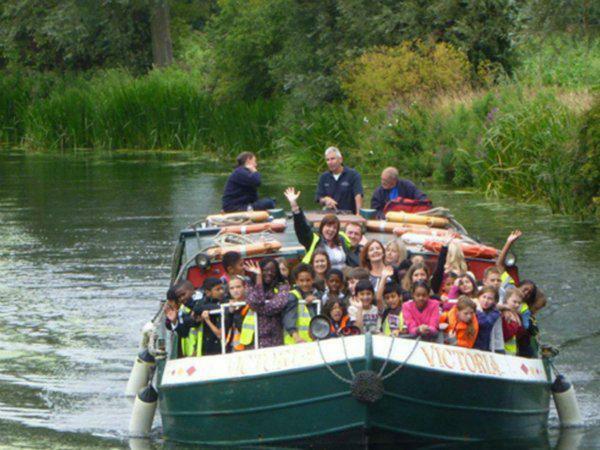 On one weekend in the summer of 2017, Y6 will visit Cardfields in Essex. 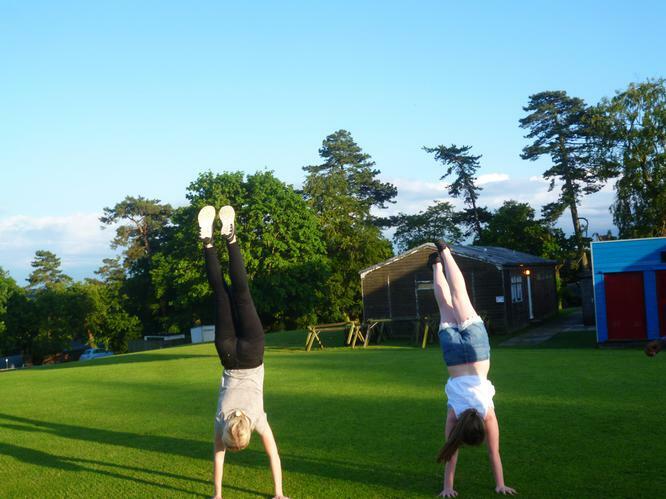 They will have the whole site to themselves, including the BMX racing course and the excellent floodlit football pitch! 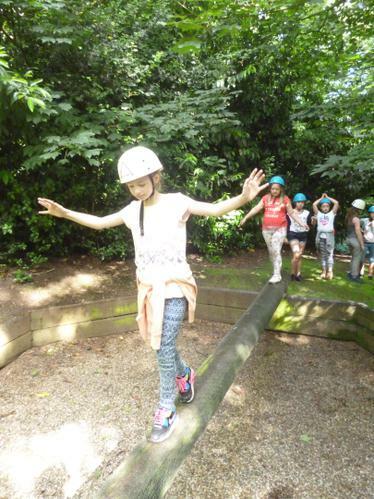 Cardfields is a large Victorian country house built at the turn of the 19th/20th century and set in five acres of well maintained grounds. 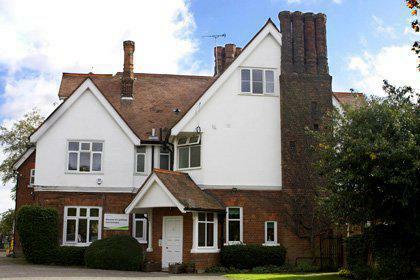 Situated in the Essex countryside with beautiful views across the River Chelmer and surrounded by arable farmland. 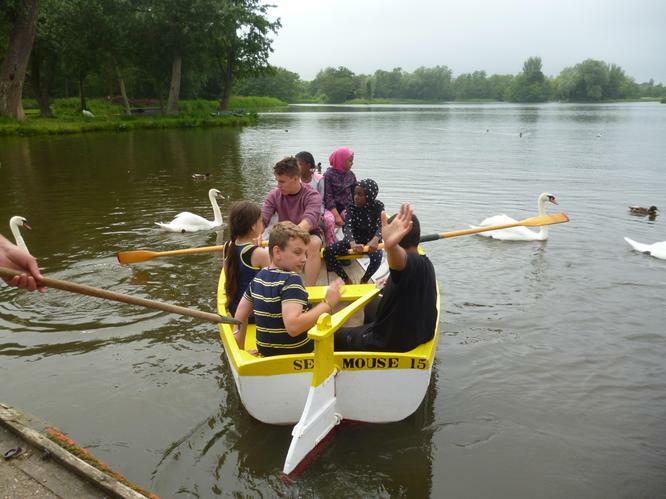 The activities promote learning through discovery, investigation and experience.